Received within 4 days. No problems at all just select language - English instead of Chinese on 1st setup screen. 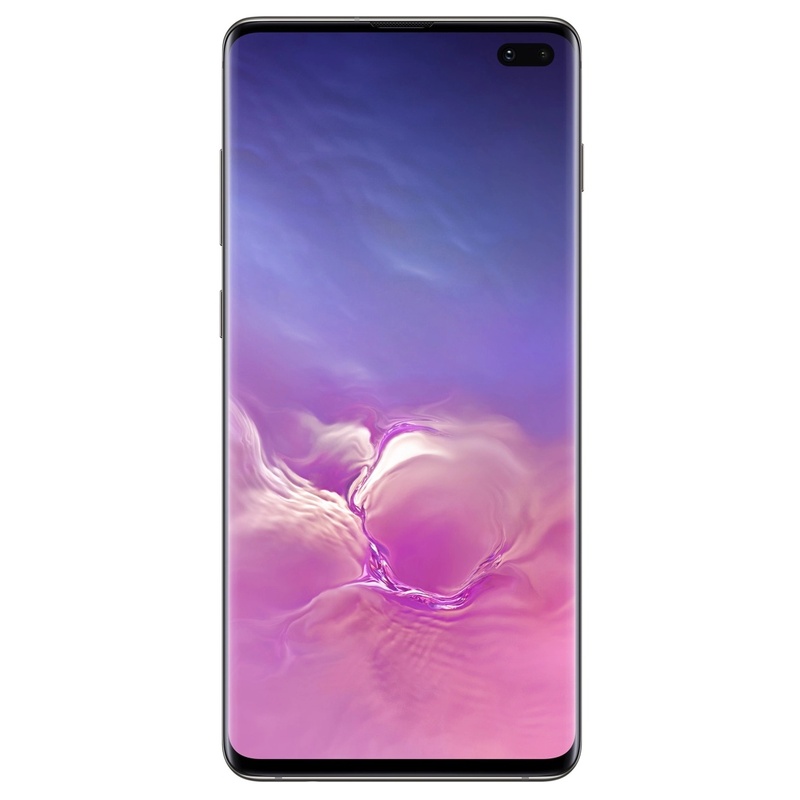 Checked device hardware with CPU-Z, verified this is indeed the USA/CHINA Qualcomm SM8150 (Snapdragon 855) CPU and Adreno 640 GPU, 8GB ram, 512GB storage. Highly recommended. Great performance and connectivity.